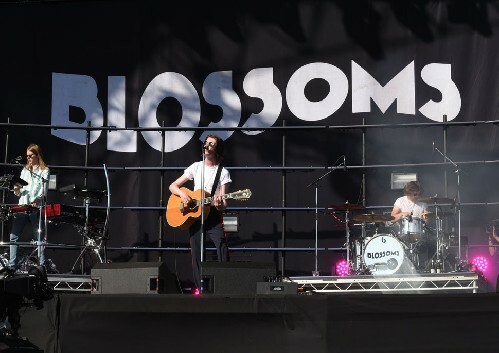 Blossoms headline a show at Stockport County's Edgeley Park on Saturday 22nd June 2019. Blossoms, with support from The Coral, Cabbage, The Blinders, and Fuzzy Sun.  Tickets are priced from £35. with The Coral, Cabbage, and The Blinders.